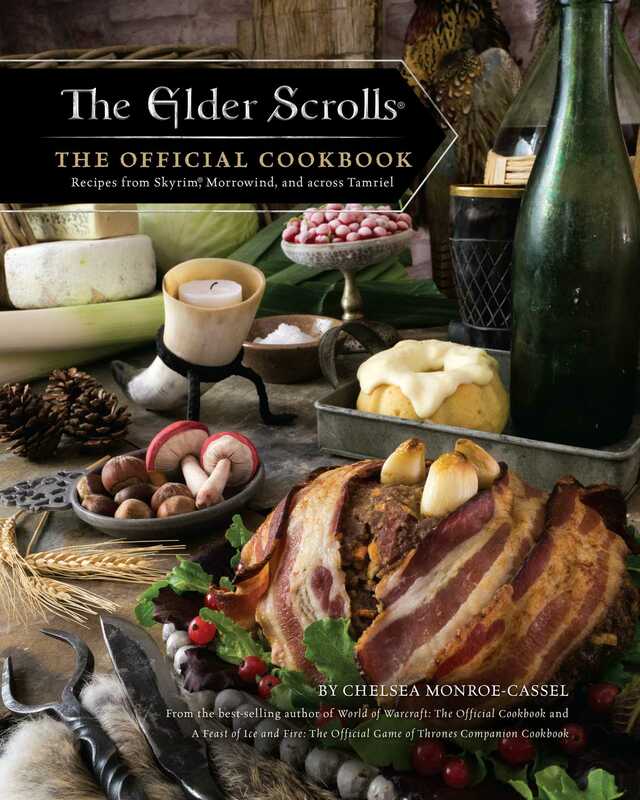 "The Elders Scrolls Cookbook is sure to be the perfect piece to inspire all of my future dinner parties." "It's a really really beautiful book." "I can't recommend The Elder Scrolls: The Official Cookbook more."